Here at Auto Renew, we offer a complete service from a minor car park bump to a major impact. Our time served technicians can have your vehicle back on the road, and repaired to the highest standard. With over 40 years combined experience, we ensure the quality of all our repairs exceed our customer expectations. Working alongside many insurance companies and accident management companies, we have built strong relationships that have enabled Auto Renew to become one of the leading accident repairers in the North West. Taking pride in our work and looking after your pride and joy is top of our agenda, we have all the latest facilities to do so in our modern, spacious workshops. 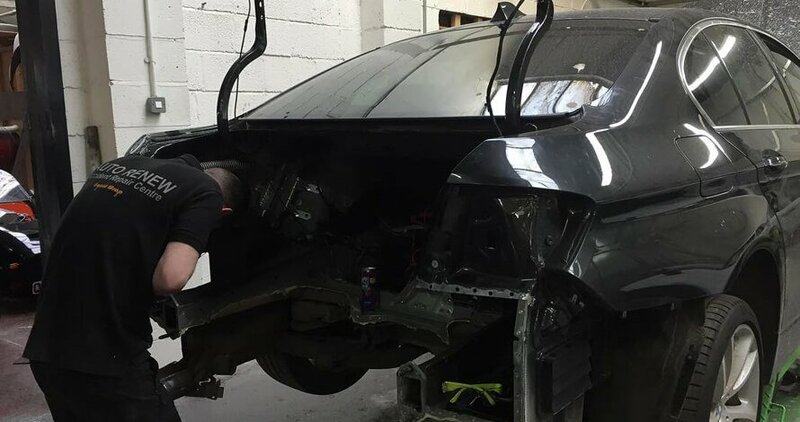 Our friendly team are all hands on and more than happy to help no matter what the situation, whether it be accident repair work or simply a styling matter. Our aim is to provide the highest quality of work at affordable prices. Operating from our busy South Liverpool site we continue to grow and are constantly working to ensure our customers are more than satisfied after each visit. 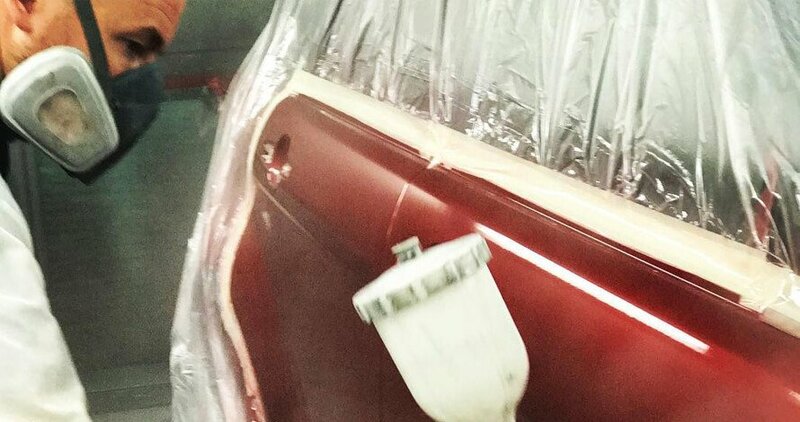 Auto Renew originally started as a mobile business and due to demand premises were required to deal with work that required expert equipment and more demanding repairs. 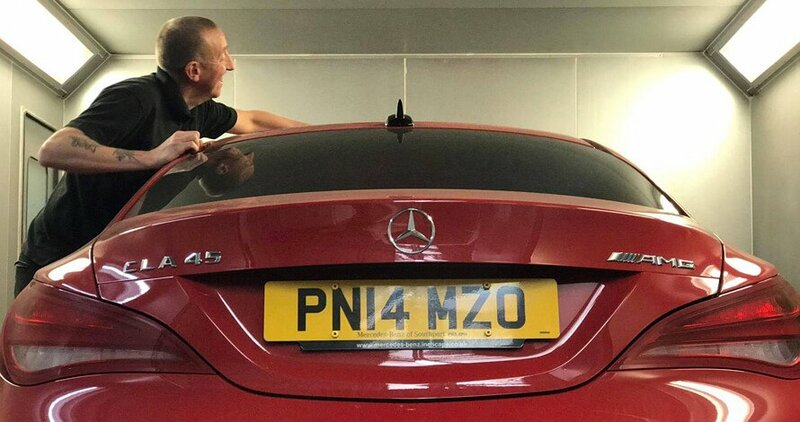 Auto Renew was started in 2000, after working at many leading bodyshops across the North West, Simon decided to make the change and launch his own business.